As a part of an investigation into the Cambridge Analytica scandal, the UK Parliament has used its legal powers to seize a cache of internal Facebook documents, according to The Observer, which first reported the story. 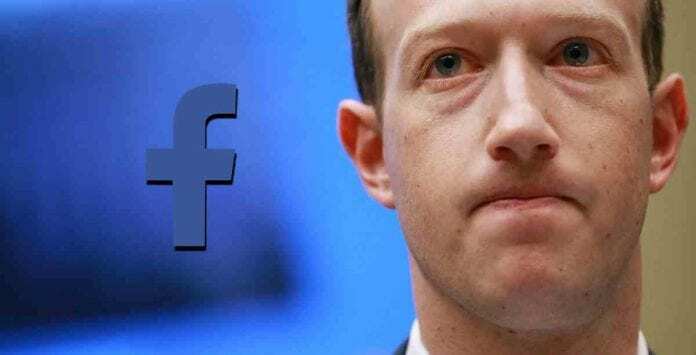 It is alleged that the documents contain significant revelations about Facebook decisions on data and privacy controls that caused the Cambridge Analytica scandal, including correspondence between Facebook CEO Mark Zuckerberg and company executives. Damian Collins, chairman of the Commons Digital, Culture, Media and Sport (DCMS) Committee used a rare parliamentary mechanism and compelled Ted Kramer, the founder of Six4Three, a US app software company, to hand over the documents who was on a business trip in London last week. When Kramer failed to produce these documents within the prescribed two-hour deadline, he was escorted to Parliament warned that he could face possible fines or imprisonment. “We are in uncharted territory. This is an unprecedented move but it’s an unprecedented situation. We’ve failed to get answers from Facebook and we believe the documents contain information of very high public interest,” Collins said. “We have very serious questions for Facebook. It misled us about Russian involvement on the platform. And it has not answered our questions about who knew what, when with regards to the Cambridge Analytica scandal. The social networking giant has asked the DCMS committee to refrain from reviewing those documents, as they are subject to a protective order in the U.S.
“The materials obtained by the DCMS committee are subject to a protective order of the San Mateo Superior Court restricting their disclosure,” Facebook told the Observer. Apparently, since the files are subject to an order of the California superior court, they cannot be made public in the U.S. However, since the summons was issued in the UK, where Parliament has superiority, the Six4Three founder was obliged to hand over the documents. It is believed that the founder has informed both Facebook and the Californian court in the US.